Under our WelshBiz brand, we offer a number of Marketing and Advertising opportunities for Welsh Businesses, Tourist Attractions and Events. 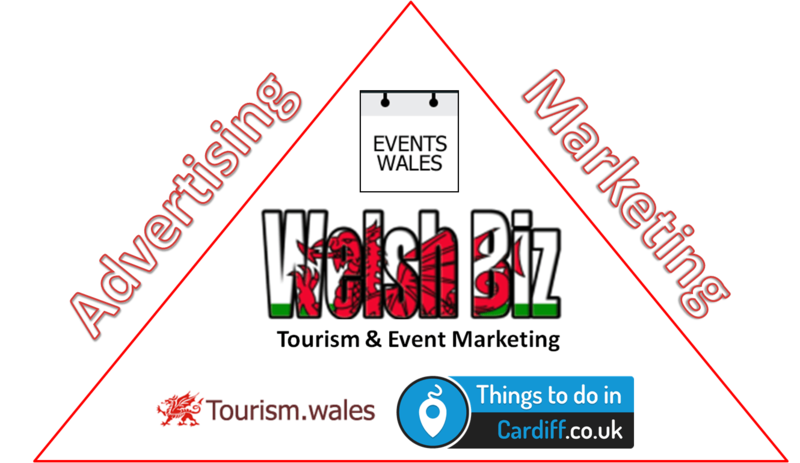 Event Marketing Services Wales: Tourism & Event Marketing & Advertising on the WelshBiz Blog and connected Social Media, a Welsh Business News Blog with a DA of 31 and a following of 100,000+ people across social media which is used to drive traffic to the sponsored content. 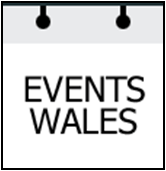 Event Marketing Services Wales: Tourism & Event Marketing & Advertising on the Welsh Events Blog, a Welsh Events Blog with a DA of 22 and a following of 20,000+ people across social media which is used to drive traffic to the sponsored content. Event Marketing Services Wales: Tourism & Event Marketing & Advertising on the Things to do in Cardiff Website and connected Social Media, a Cardiff Attraction & Business Advertising Website and Directory with a High DA and a large amount of visitors due to its high popular keyword traffic and connected site traffic. Event Marketing Services Wales: Tourism & Event Marketing & Advertising on the Tourism.wales Website and connected Social Media, a Welsh Tourism Website which uses pay per click advertising on key search phrases and social media to drive traffic to the website. Event Marketing Services Wales: Tourism & Event Marketing & Advertising on the Events.wales Website and connected Social Media, a Welsh Events Website which uses pay per click advertising on key search phrases and social media to drive traffic to the website. Get in touch with our Event Marketing Agency Wales now if you require Event Marketing Services! If you are interested in any of the above Event Marketing Services and/or Tourism & Event Advertising opportunities from our Tourism & Event Marketing Agency Wales, or you want to discuss some or all of these Event Marketing Services and Tourism Advertising Services in more detail please call: 07517 024979 or email: maconsultancy1@gmail.com .